Every quarter, RSPCA Australia’s science team produces the Animal Welfare Science Update. The aim of the update is to raise awareness of recent developments in animal welfare science that relate to the work of the RSPCA. 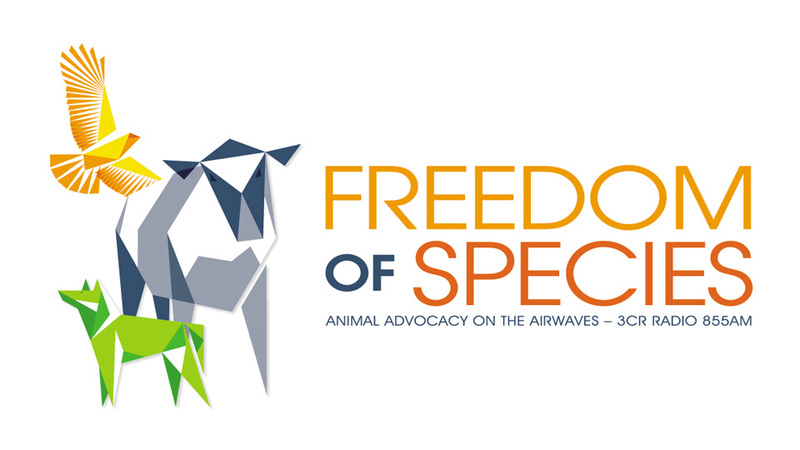 The update provides plain English summaries of the most relevant and interesting scientific papers and reports on animal welfare published in the previous few months. To be added to our subscription list, please email us at science@rspca.org.au. You can also use this address to let us know if you have recently published a paper and would like us to consider including in a future issue of the update.